Here I am again with an update on my nails. The first articles were viewed as good and I got so many different social media feedback. Now I’ve finally found THE behandelinng I’m back with an update: Part 3. I got a lot of stuff and answers and even brutal nonsense about the cause but ultimately short reaction with: check IBX treatment. So we did it again and asked my question. I often got the answer: Oh, this is going to work wonders for you. What IBX is and what it does then I was told veeeeel until later and the sentence; it will really help! I’m still getting suspicious. All previous opinions (see previous articles) have brought me nothing so I was skeptical until I first saw this picture. This lady had an uneven and rising borderless and after 4 treatments (four weeks), this is the result. Well seeing is believing and I immediately made an appointment for a treatment IBX. In late December I went for the first time and now we have some more months I’ll see the result. One day I got the IBX treatment I was back at the GP practice and now has four doctors and this could determine onycholysis and no mold. Here you still get some of this? No mold / mildew and nothing works well. The IBX treatment in itself is short, and there are two different special paints are provided, which are heated, so IBX pulls in the nail plate, and after it is cured under a UV lamp. 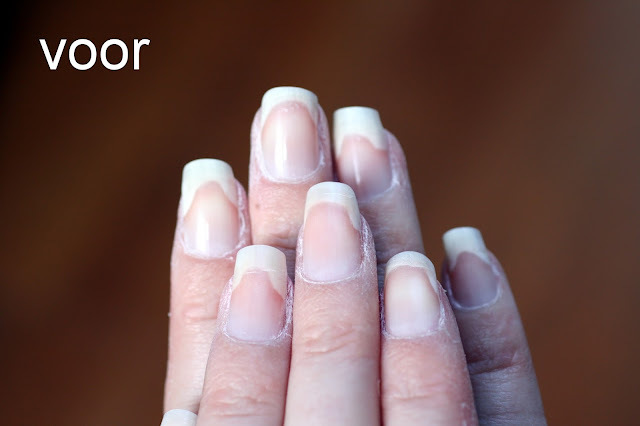 Visible is not it, your nails look exactly the same. But I noticed a sort of reinforcement. Although I have strong nails they seemed so flexible. 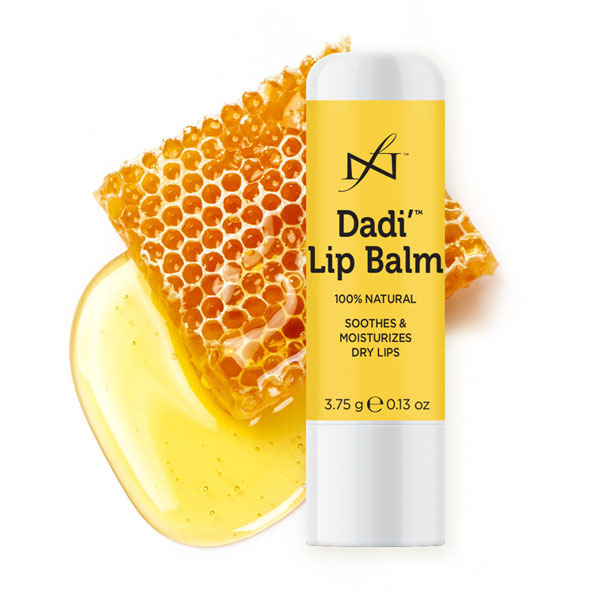 Following the IBX treatment I had to lubricate many Dadi “Oil and that stuff is really liquid gold for me. The pain I have is slowly pulled through the onycholysis and after first being less painful now is not painful anymore. Tracy Shelverton specializes in IBX and during my meeting with her at the fair for grooming in Goringhem I asked her to look at my nails. I saw what course IBX others did and I also wanted my nails in a month back completely normal. Tracy gave me a detailed explanation of IBX and Dadi “Oil and that I could expect in a week result after eight years of trauma. Tracy has taken extensive time. Professional photos made (not with the iPad but a photographer); a treatment plan. Because they are much nail knowledge and people with knowledge of nails has asked them to send some pieces nail me for examination. Finally DE diagnosis is certain and clear. It is mold. Through further examination by the pathologist of this came from the mold and gave Anschel van der Schoor a customized treatment plan. 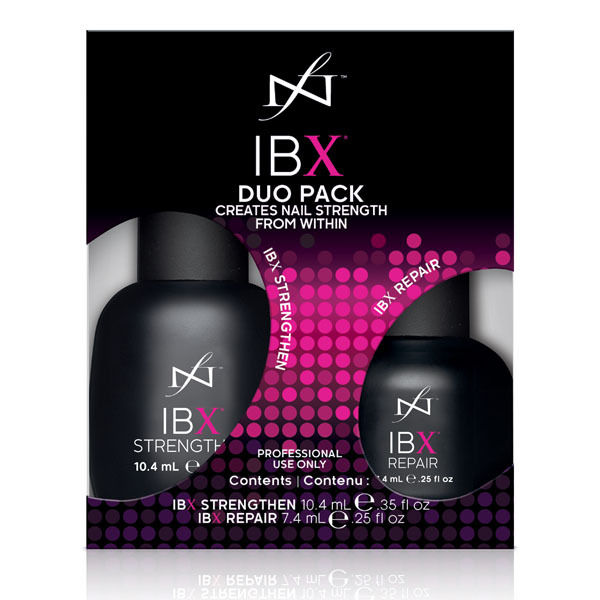 Because my nails are all pretty strong I was the IBX continue treatments at greater intervals and continue Dadi ‘Oil. I grease several times every day. Why is not included in the health insurance? Why is there no physician aware of this treatment. In my search for answers I saw what IBX did at split nails vertically, horizontally torn nails and further trauma. Almost unthinkable that the answer to all these problems at hand with IBX and Dadi ‘Oil. 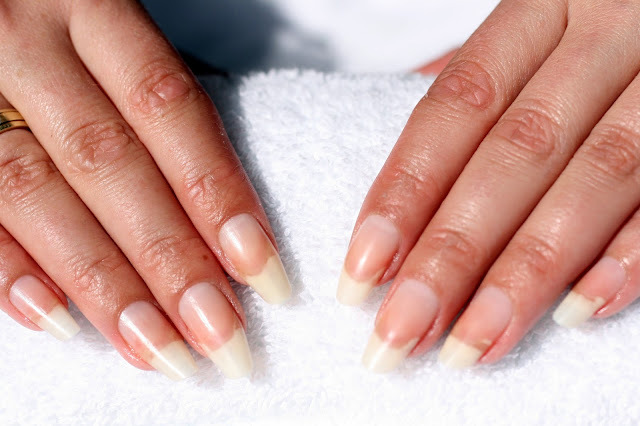 It is also a solution for soft and weak nails. Since 2008 I have been to dubbing and all (self-care) resources have cost me a small fortune …. MYK lotion smeared (prescription) two years every day and I’ve made some tubes. Scholl fungal nail treatment kit (because yes, the specialist said fungal nails) I have also a number of worn. Vinegar (now that the costs), but it does not smell very nice though. Eventually purchased Daktarin polish and loyalty lubricated every day 2x. 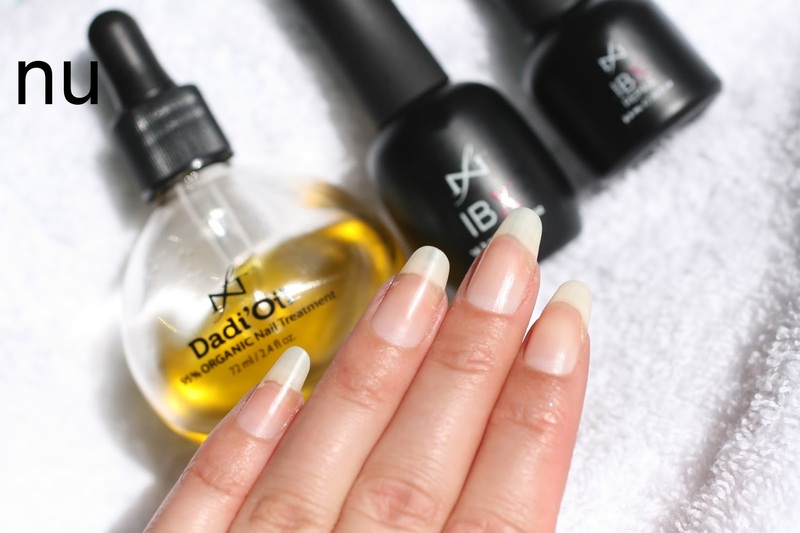 IBX and Dadi “Oil hit almost immediately, and treatment in the salon is still an additional assurance that the treatment is quite good. 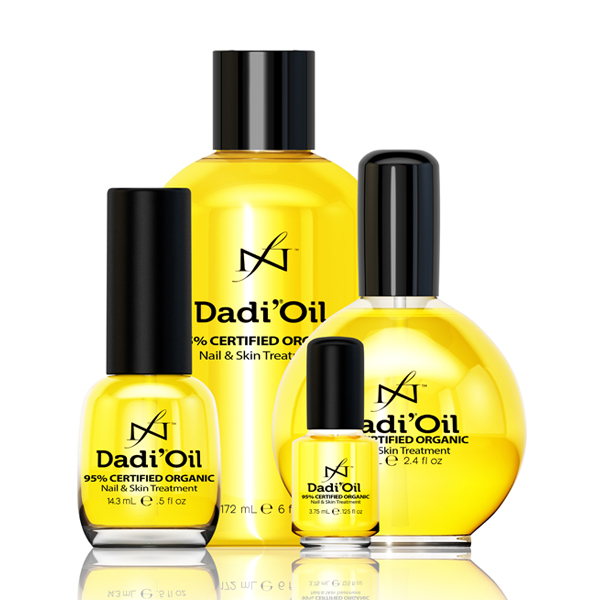 The Dadi “Oil you get in a small bottle with you during the first treatment in which 95% organic ingredients in it. Dermatologist Bastiaens (specialist in nails) than mold found and presented to me a hazardous course but never did further research or arrived with another (not harmful) treatment method. Ladies and Tracy Shelverton Anschel of Schoor gave me after years of searching have a feeling that I was not alone and their meeknokte just as hard for a solution like me. 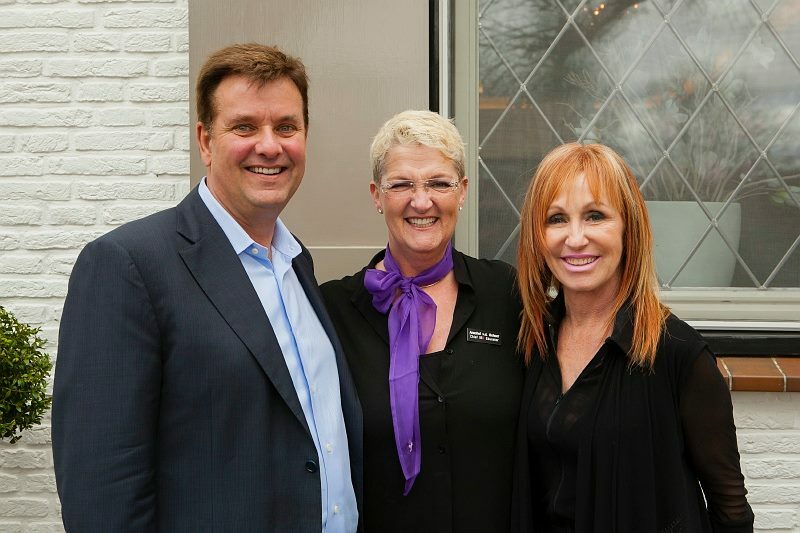 These ladies have mountain knowledge of nails in the house where the best dermatologist in pales in Netherlands. They really listened, researched and advised an amazing result. A while I just stopped the treatment method and one evening I compared the previous pictures with now and I see MEGA difference. We are not only a loss which is of course not as spirited away in my nails for 8 years. This is the first (and harmless) treatment which I see results. My toes felt pain because I could not squat because the press was too great. Right now, they feel better during treatment. Look especially at my toe ring left and right to see there was very little pink and it slowly comes back. 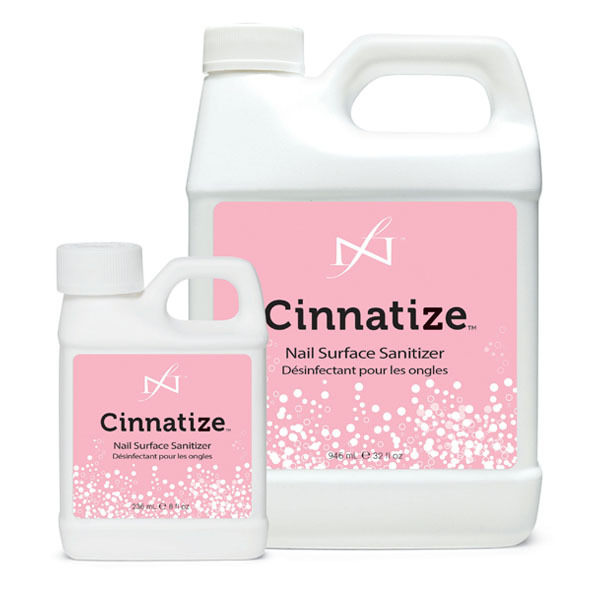 Since I started using this product as of December I know what it can do to me and have numerous other trauma nails seen treated and cured. 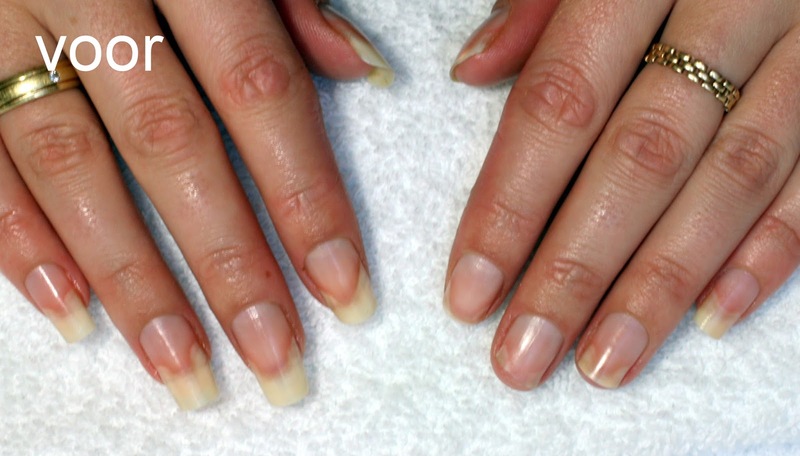 The only treatment is to undergo certified salons where the nail is trained IBX treatments. See especially to my left index finger. Unbelievable how big of a V shape now head for a round smile line. It also strikes me that the pictures really have a very hard edge, the overflow from white to pink is as clear as black and white. Now the pain is pulled away, I think the bright pink parts in the old pictures were just the painful parts. Now I was in the butter with my nose immediately by working with one of the best nail techs. The Nail-tech studio Anschel is in Capelle aan den IJssel and the studio immediately gave me a professional but a pleasant impression. That can not be otherwise because Anschel is 20 years an expert in nail area and the right of Tracy Shelverton. 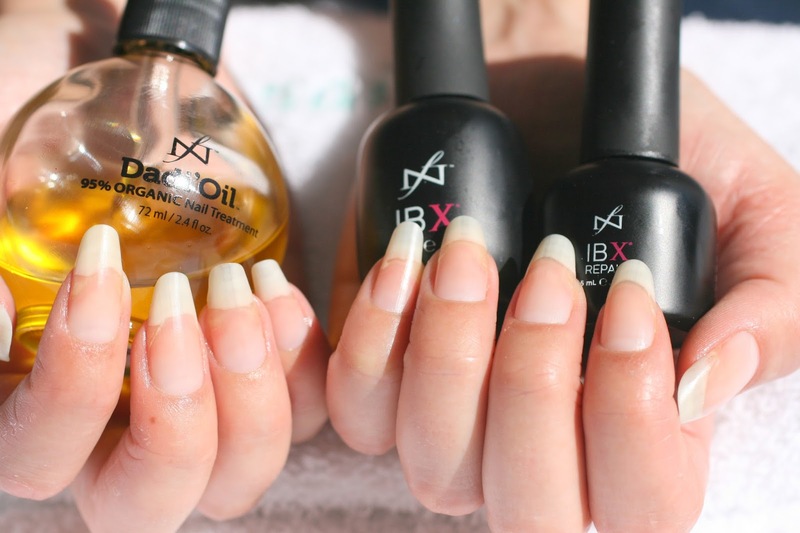 IBX is the first weeks of kick-start given treatment (€ 65) where you get extensive research, a manicure and IBX treatment combination Dadi ‘Oil. 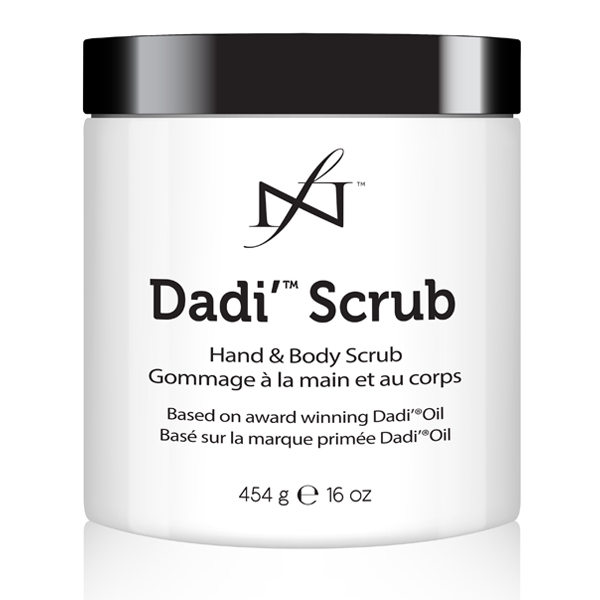 Also you get a bottle Dadi ‘Oil home. 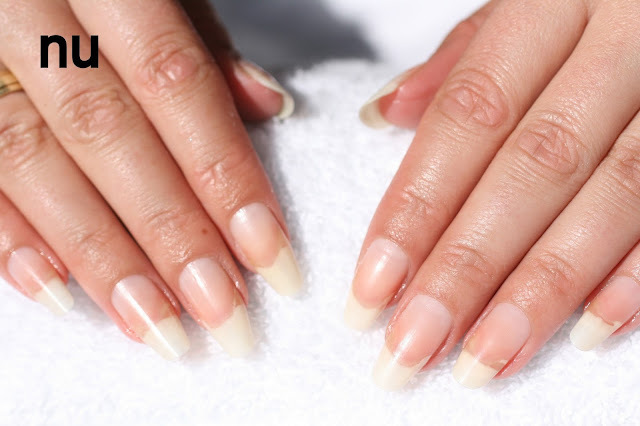 After the treatment you can depend on your personal nail advice often let bring Gellak to look so neat and tidy your nails during treatment. I so need to recommend this product to anyone that I’m going to walk it up with a billboard in the city. To reiterate how amazing this stuff is, I just pay for my treatments, get absolutely no money to promote IBX and Dadi ‘Oil. 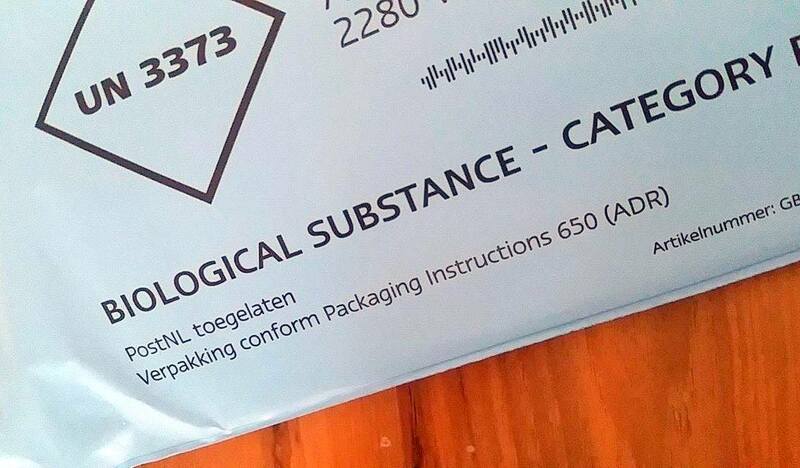 But I cherish the purchased products should be clear. What I got that too for no money buy the help of Tracy and Anschel I’m enormously grateful for. 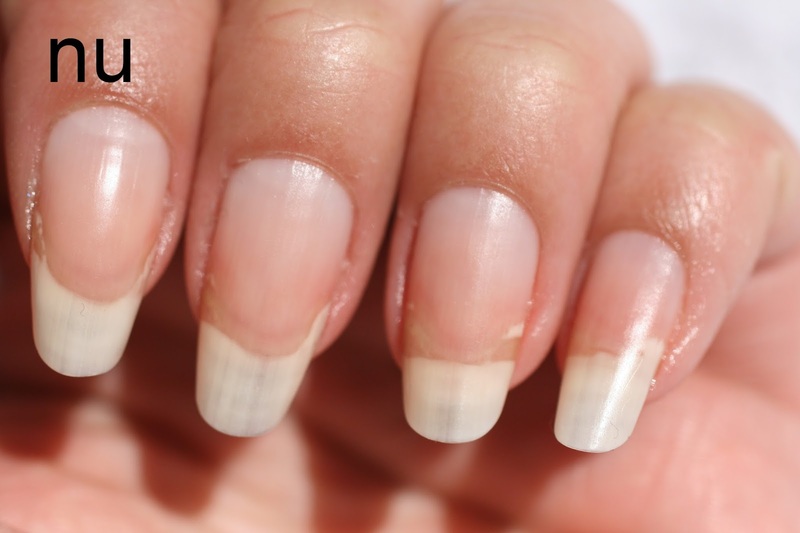 When my nails are completely recovered, I would like to make an article. 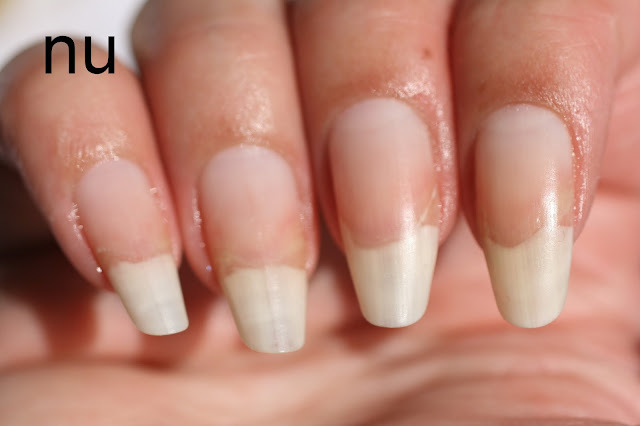 So if it’s a happy ending, it is not the end for “my crazy nails” series. 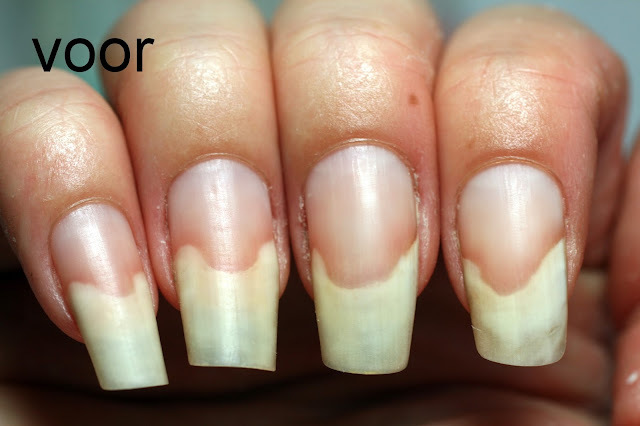 Do you have a nail problem please contact Anschel van der Schoor of Nail Tech or Tracy Shelverton of Gorge nails . The trade fair for grooming in Hardenberg 21 t / m May 23 Tracy and Anschel also present to provide information about IBX. Do you want to see the result of my nails in real life can because I’m there. These are just nails but they are for me the canvas for my hobby and passion. I hope that this article reaches many people and helps nail problems. 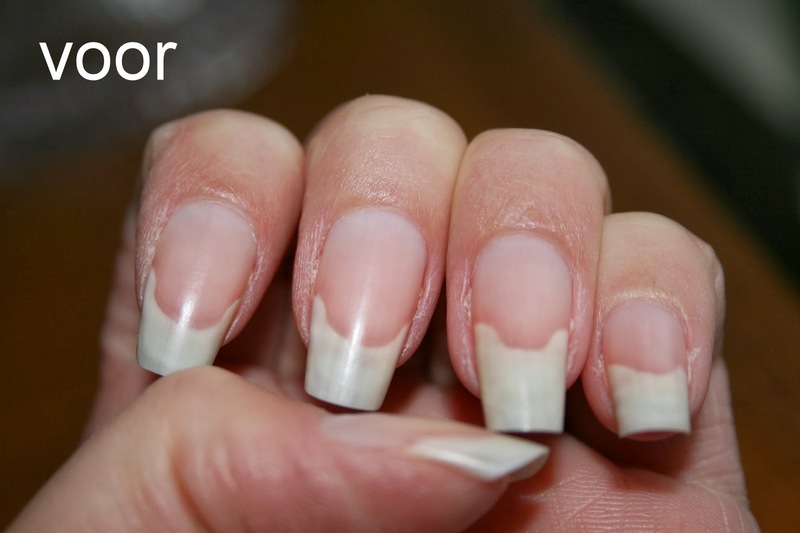 Not only onycholysis but all kinds of trauma nails. As you see this is not the treatment a fine treatment for men.